The prolific and frequently adapted writer Stephen King has written an episode of CBS’ Under the Dome, but the series still diverges greatly from his original novel. As far as King is concerned, that’s part of the thrill of adaptation. 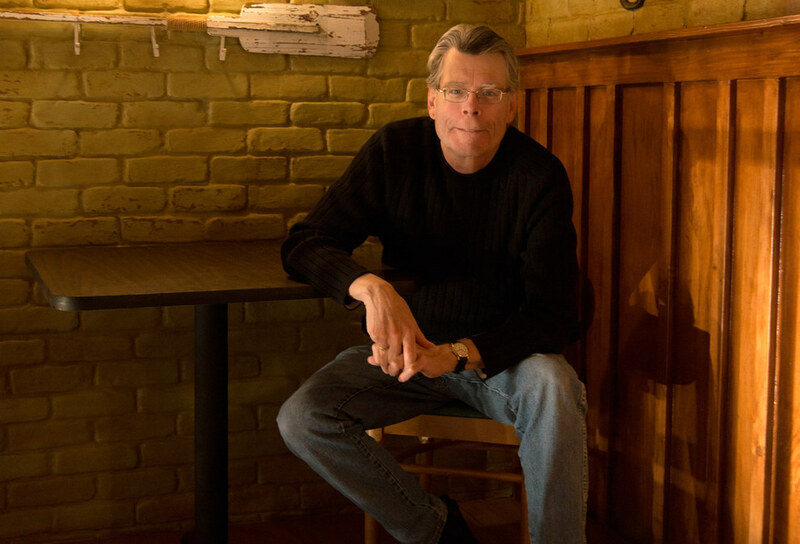 At 66, King is no stranger to adaptation: His novels have gotten the big-screen treatment time and again over the past several decades, from classics like 1976’s Carrie and 1980’s The Shining to more modern fare like 2007’s The Mist and the 2013 adaptation of Carrie. A film adaptation of King’s novel Cell, with a screenplay co-written by King, is due next year, and there is talk of new versions of It and The Stand, both of which already had TV miniseries adaptations. But Under the Dome presents a unique challenge to King, who is more directly involved with the production than he has been with most other adaptations of his work. The way he explained it, that’s a mixed blessing. Season 2 of Under the Dome premieres June 30 at 10 p.m. on CBS.